If you or a loved one have had an amputation and were taking Invokana, contact us today! Have you or your love one been diagnosed with Type I or Type II Diabetes? Do not stop using these drugs without first consulting with your physician. Independent studies show the diabetes drug Invokana increases the risk of amputations. Patients with type-II diabetes who take a class of drugs known as sodium–glucose cotransporter 2 (SGLT2) inhibitors will now need to take in consideration great risks related to limb loss after studies showed these medications surprisingly increase the risk of amputation. The Endocrine Web Magazine posted an article in May 2017: "The risks were twice as high in those treated with the drug"
Over a year's time, the amputation risks were evaluated to be 7 of every 1,000 treated with 100 milligrams of the drug, versus 3 of every 1,000 on placebo. Manufacturers of the diabetic drug Invokana FAILED to adequately research their products side-effects and properly warn patients and doctors about limb loss risks associated with the drug. INVOKANA® (canagliflozin)‎, Johnson & Johnson'a drug for the treatment of adults with type 2 diabetes was first approved for sale in March 2013 and has been prescribed in U.S. over 5 million times. Since Invokana was released, an unknown number of patients were subjected to dangerous kidney failures and limb loss side effects without knowledge of the actual risks before taking the drug. Getting compensated for your Invokana injuries is one call away - call the Relion Group right now and an attorney will let you know if you have a case. We will work to get your settlement and will not charge any fees until you get paid. Many victims have already received hundreds of thousands of dollars! 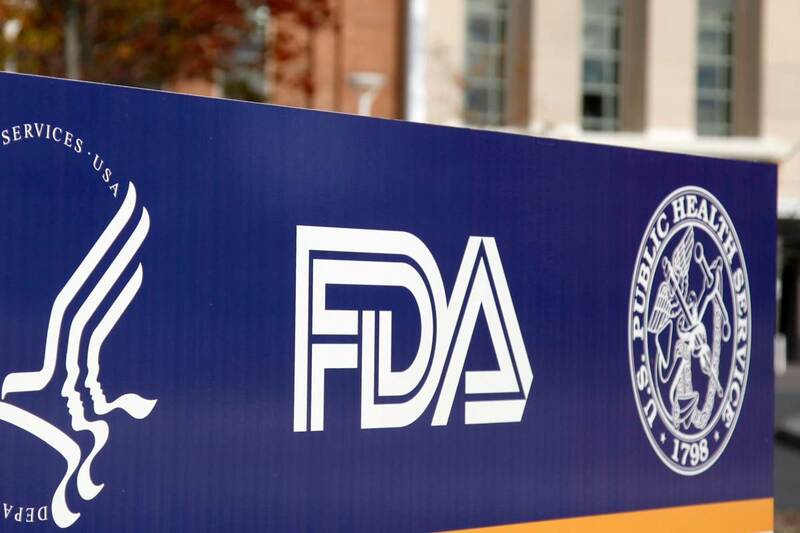 FDA adds “Black Boxed Warning” to Invokana label. 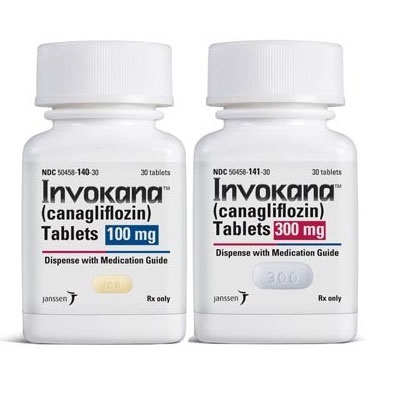 After reviewing data from two large clinical trials, the U.S. Food and Drug Administration (FDA) concluded that the type 2 diabetes medicine canagliflozin, the active ingredient in Invokana, causes an increased risk of leg and foot amputations. 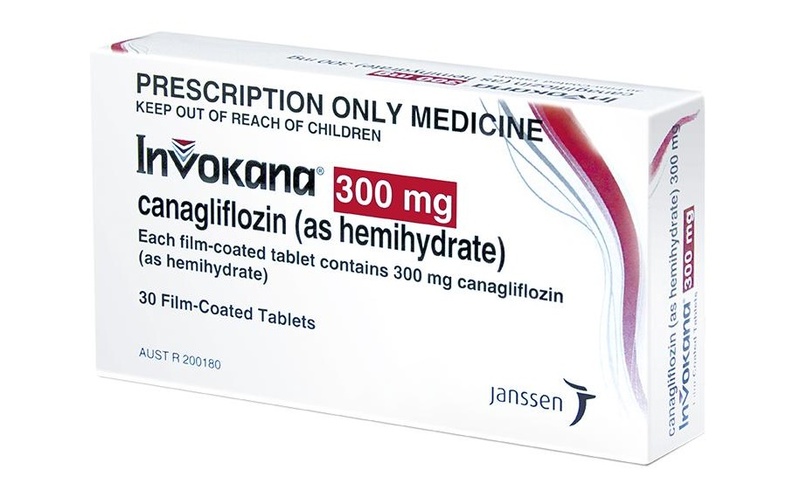 As a result, the FDA is requiring its most stringent warning, the Boxed Warning, be added to Invokana labels regarding the risk of amputation. Clinical trial results showed that patients treated with Invokana were twice as likely to suffer amputations when compared to nonusers. Injuries included amputations of the toe and foot, as well as the leg both below and above the knee. As the FDA safety announcement of May 2017 describes, some patients in the study experienced more than one amputation, sometimes affecting both limbs. 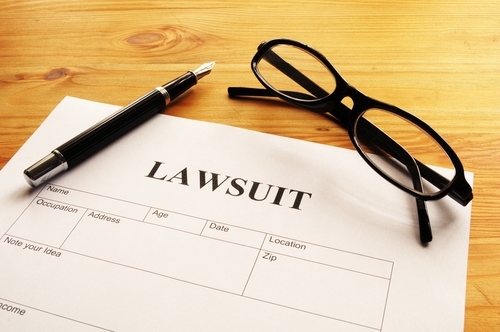 Do you qualify to File an Invokana Amputations Lawsuit? Financial compensation may be available for individuals who have suffered an amputation while taking Invokana or Invokamet. Patients who were prescribed one of these diabetic medications and suffered a limb amputation may qualify to file an Invokana amputations lawsuit. 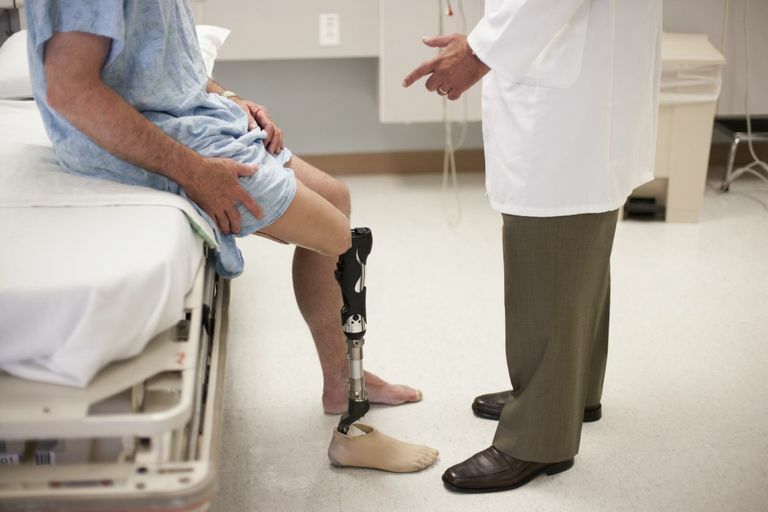 If you or your family member has suffered an amputation after a taking Invokana or Invokamet, contact us today. We will connect you with an experienced attorney , who specializes in dealing with such cases. Our experienced Invokana lawyers have the required knowledge to review the facts of your situation to help determine if your diabetic medication could have caused the amputation in your specific case. Our Invokana attorneys provide free consultations. If your answers meet the requirements for an Invokana lawsuit, you may become eligible to receive a financial settlement to compensate you for your amputation. Have you seen a commercial about the Invokana Lawsuit?